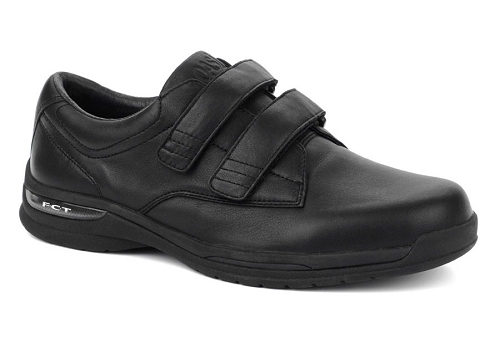 You've got a lot to get done. 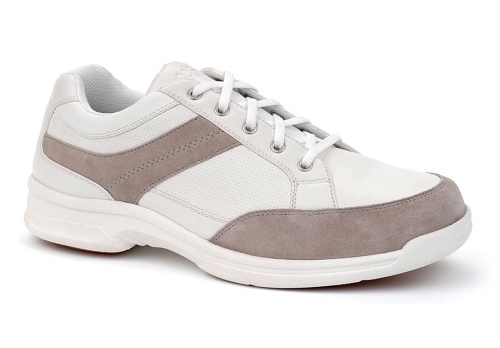 Prevent back and ease diabetic nerve pain with the best orthotic shoes for men. 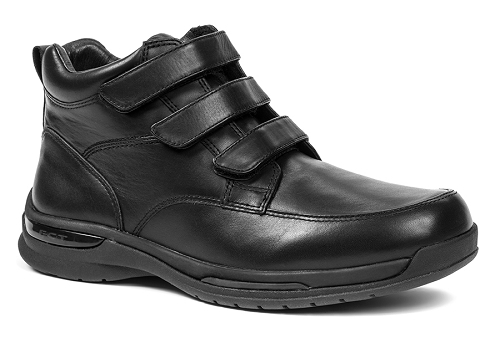 Oasis men's footwear offers a full line of quality-constructed, stylish shoes for work or play. 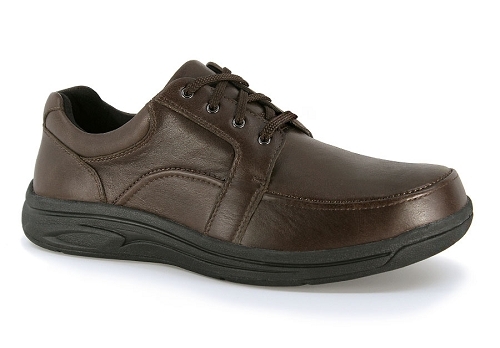 Full-grain leather is durable and lasts longer than average orthotic shoes. 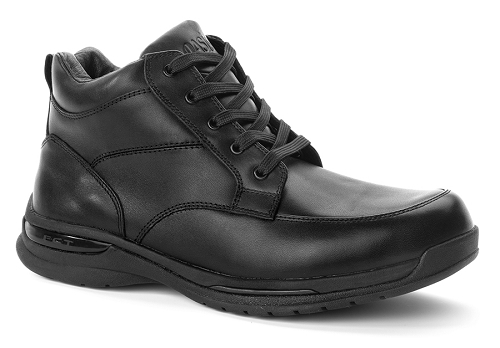 The unique constructions, top-quality materials, and attention to detail put into all our shoes set us apart from other footwear brands. 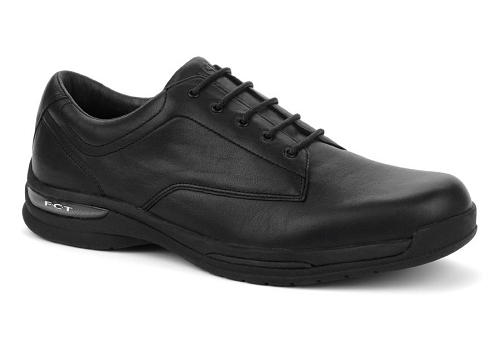 Your orthopedic shoes work as hard as you do. 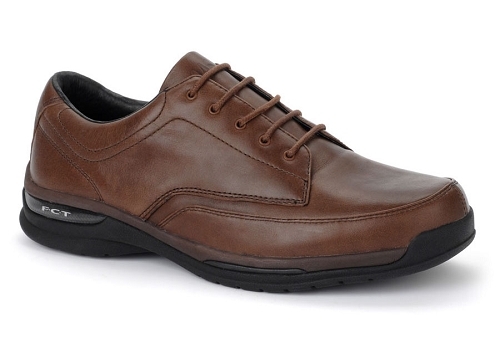 Our collection of men's shoes allows you to relax knowing your footwear is doing the work of supporting your feet in style.